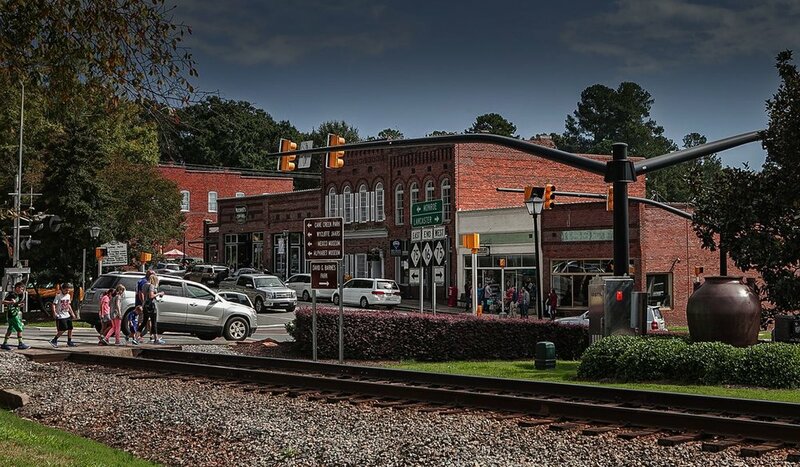 Lawson is located in Waxhaw which is situated on the southwest corner of Union County in North Carolina. It is approximately two miles from the border of South Carolina. Surrounding communities include Marvin, Mineral Springs, and Wesley Chapel. Only twenty minutes from Charlotte, residents and local businesses enjoy a peaceful and relaxed rural setting while living in proximity to big city amenities, including excellent medical care and facilities, top-rated schools, restaurants, retail therapy opportunities and rich historical and cultural avenues. Waxhaw has a mild climate characterized by moderate temperature variations and moderate humidity.